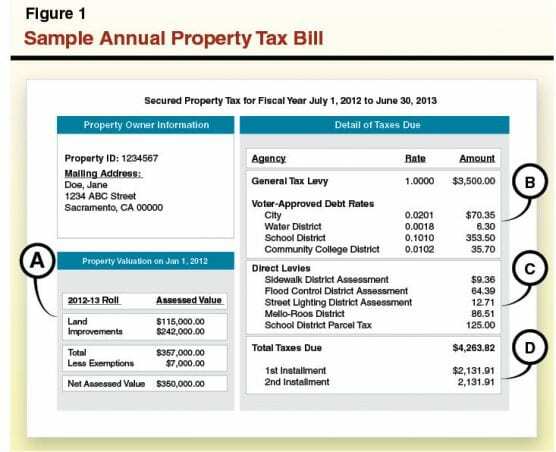 More than $35 million in property tax savings go unclaimed each year by eligible homeowners in the county of Los Angeles, Assessor Jeffrey Prang reported Wednesday. In an effort to raise awareness among the estimated 435,000 homeowners who likely qualify for the savings, Prang along with the Board of Supervisors have declared the month of January as Homeowners’ Exemption Awareness Month. This is how it works: This exemption reduces a property’s taxable assessed value by $7,000, resulting in a $70 savings on the annual tax bill. Homeowners need only apply once in order to receive the savings each year or until a change in ownership is recorded. The only eligibility requirement is that the property is the owners’ principal place of residence as of January 1st. In addition to county efforts, Prang is partnering with local cities to facilitate similar outreach, focusing on those with the highest percentage of unclaimed exemptions. In the city of Palmdale for example, 14,095 likely eligible homeowners have not filed, leaving just under $1 million in unclaimed exemptions. For a complete list of all 88 cities and the number of unclaimed exemptions, contact Special Assistant Angelina Romero at PIO@assessor.lacounty.gov or by calling 213-974-3101. For questions regarding the Homeowners’ Exemption Application form and filing information, please call 213-974-3415. How amazing! – a tax assessor that wants to make sure people don’t pay to much? This is unusual.